As the UK continues to slide further into the unending abyss, let’s take comfort with some of the good things that happened this week, which of course includes the best PC gaming deals. I mean, who would have thought we’d see the announcement of Vampire: The Masquerade – Bloodlines 2 this fine morning? Or have Oxenfree and Tacoma both available for absolutely nothing? What’s more, Sekiro: Shadows Die Twice is out today, which good news for Souls fans, and even better news for Souls fans who like a few quid off, because your trusty deals herald has got just the thing for you. 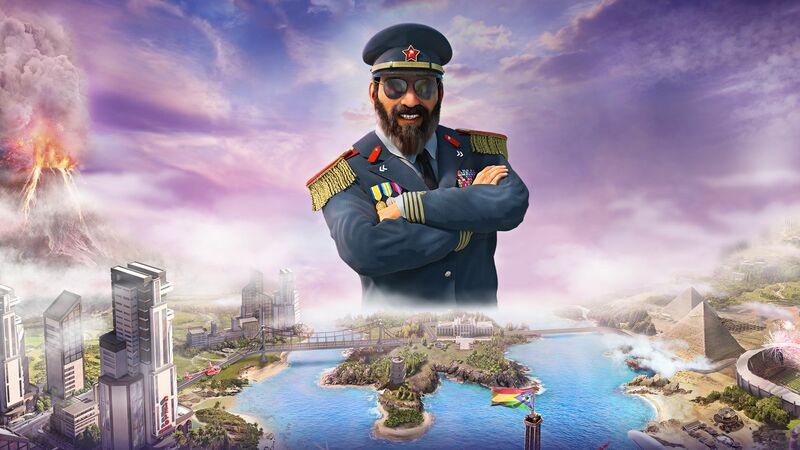 El Presidente is finally coming back from his hols next Friday for the launch of Tropico 6, and Fanatical are offering 25% off both the regular and El Prez editions when you use the code TROPICO625 at checkout. That brings the game’s price down to £29.99 / $37.49 for the regular version and £33.74 / $41.24 for El Prez buyers, and gives you instant access to the official beta and exclusive content. Elsewhere at Fanatical, you can also bag a cool 46% off Frostpunk when you apply the code FANATICAL10 at checkout (that’s cheaper than its current deal price on Steam), or take your chance on three mystery games in their Elite Mystery Bundle. One game, from a hand-picked line-up of best-selling games from leading publishers according to Fanatical’s blurb, will cost you £4.55 / $4.99, while all three can be bagged for £10.89 / $11.99. Fanatical also guarantee that you won’t receive any repeat games within a single order, and they’re also throwing in a 15% off coupon for your next purchase. 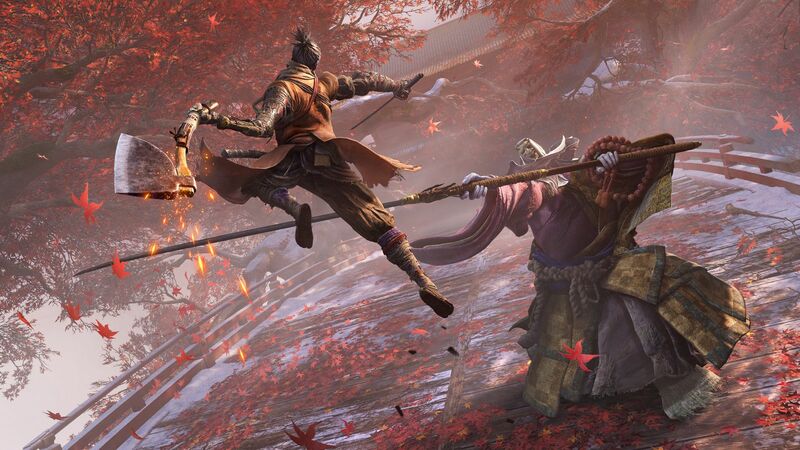 Alternatively, if you’re of a Souls disposition and want to inject some Sekiro: Shadows Die Twice straight into your veins, then GamesPlanet have sliced 4% off its UK price and 8% off its US price, taking it fown to £47.99 / $54.99 respectively. Similarly, if you’ve been eyeing up that big Ubisoft sale over on Steam, then Gamesplanet can probably do you one better if you’re after some AssCreed action this weekend – albeit only for UK buyers this time (sorry US folk). Indeed, Assassin’s Creed Odyssey is currently 53% off, while Assassin’s Creed Syndicate is 71% off. Footie fans, meanwhile, can score 83% off PES 2019, whether that’s for the regular edition (£7.50) or the Legend edition (£11.00). And, of course, there’s GOG’s big spring sale going on at the moment, too, where you can bag jumbo discounts on a wide variety of titles. Highlights include 75% off Vampire: The Masquerade – Bloodlines (in case you want to play it before its newly announced sequel hits next year), 60% off Hellblade: Senua’s Sacrifice, 25% off Thronebreaker: The Witcher Tales and a whopping 75% off Stellaris to name just a few. Alternatively, there are a couple of GOG discounts on newer titles, too, including 10% off We. The Revolution, and a punchy 25% off Guacamelee 2 Complete, which bundles up the game’s soundtrack and pair of DLC packs into one colourful package. 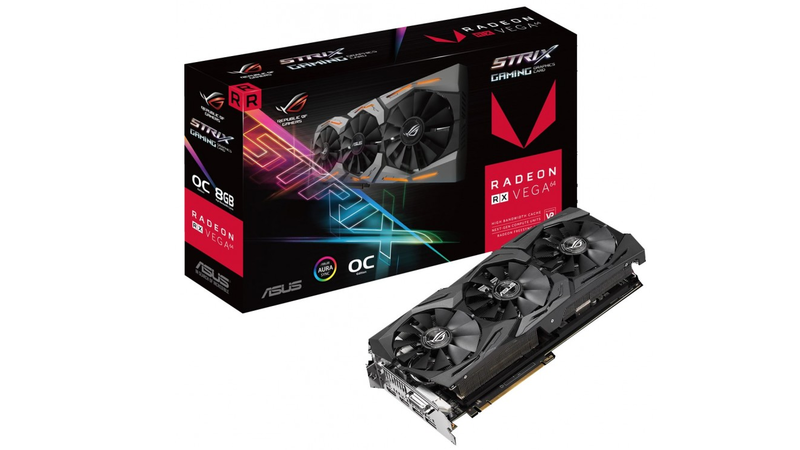 The discounts just keep coming for AMD graphics cards, and this £390 Asus Radeon RX Vega 64 ROX Strix OC is almost too good to pass up. Down from £450, it also comes with three free games as part of AMD’s almost finished bundle deal, so if you’ve been contemplating buying either Resident Evil 2, Devil May Cry 5 or The Division 2 and are due a graphics card upgrade, the Vega 64 is a fantastic way to do it. Sitting between the GTX 1080 and RTX 2070 in terms of power, it’s our current best graphics card recommendation for what you should actually buy for 4K gaming without breaking the bank. For more info, read our AMD Radeon RX Vega 64 review and our The Division 2 PC graphics performance guide to see what kind of frame rates you’re looking at across a variety of resolutions. Meanwhile, those in search of a new wireless gaming mouse should take a look at the Logitech G903, which is currently £78 over on Amazon. This is the cheapest it’s been since Black Friday last November. 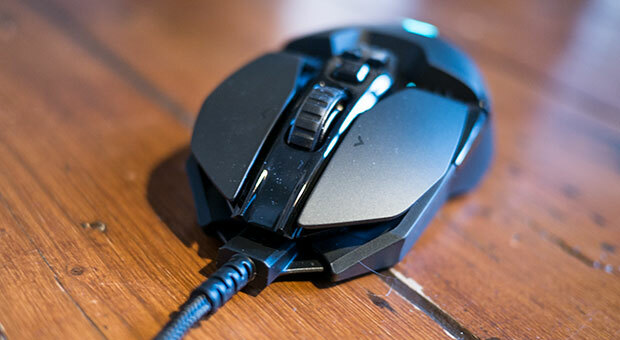 Our Alec quite liked it when he tried one for himself, so see his Logitech G903 review for more info. If your PC is in need of some new storage, on the other hand, then what better way to upgrade it than with our best gaming SSD champion, the Samsung 860 Evo, whose 500GB model is currently down to £85 over on Ebuyer and comes with a free copy of The Division 2? 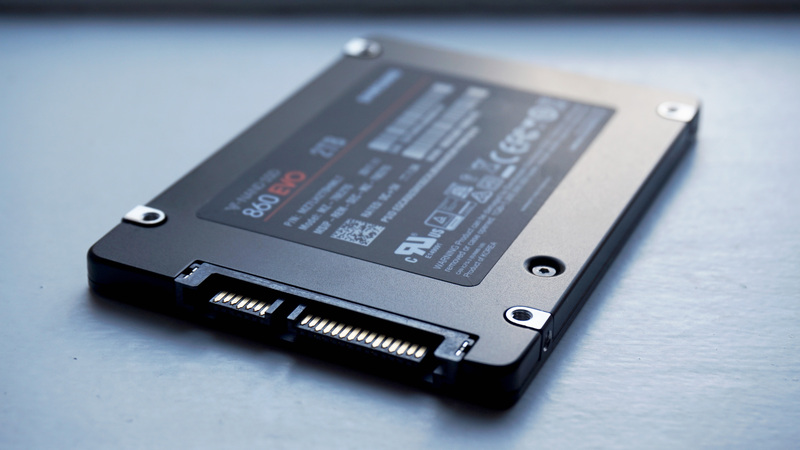 In fairness, the same Division deal applies to a wealth of different Samsung SSDs from now until May 10th, but for more info on why the 860 Evo is our SSD of choice, read our Samsung 860 Evo review to find out more. 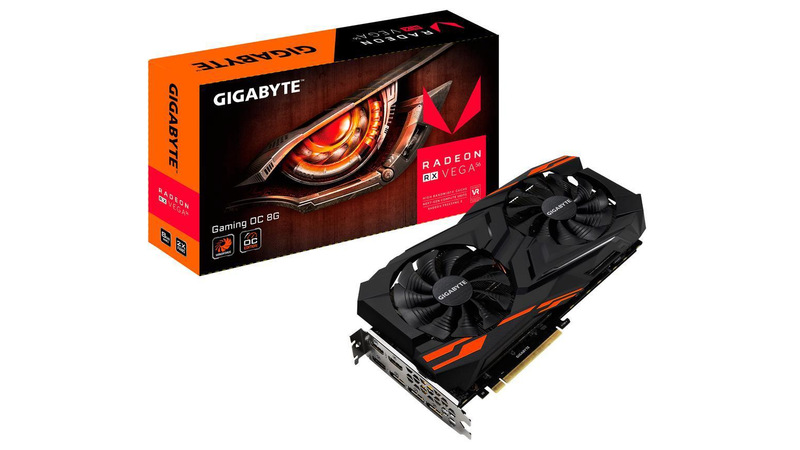 There have been a lot of great AMD Radeon RX Vega 56 deals going on in the UK recently, but this $310 Gigabyte Radeon RX Vega 64 Gaming OC edition is one of the first good ones I’ve seen for the US in a while. It comes with the same three free games outlined above (Devil May Cry 5, Resident Evil 2 and The Division 2) until April 6th, and is a fantastic card for flawless 1440p gaming, sitting roughly on par with Nvidia’s RTX 2060 (which will still set you back at least $350 at the moment and only comes with one free game out of Anthem, Metro Exodus and Battlefield V) – making the Vega 56 way better value overall. The red LED version of Corsair’s K70 Lux gaming keyboard is enjoying a nice $30 off this weekend, taking this normally $120 keyboard down to $90. A variety of switch types are on offer, including Cherry MX Blue, Brown and Red, or even Cherry’s MX Speed types. 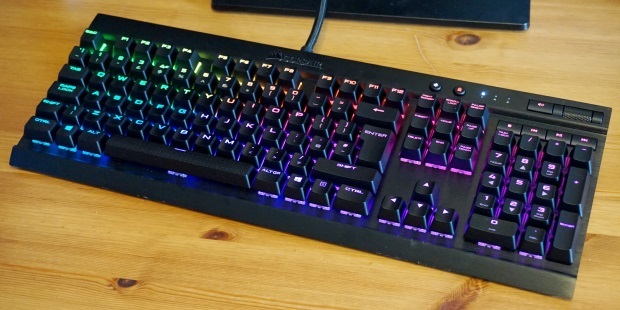 I tested the more expensive RGB version and found plenty of like there – check out my Corsair K70 Lux RGB review for more details – the main difference being that had rainbow-coloured switches instead of plain red. Otherwise, you’re looking at exactly the same keyboard. Elsewhere, those who’d rather take their games with them on the go may want to check out the MSI GE63 Raider laptop. Normally $1699, it’s now down to $1299, or $1199 after rebate. 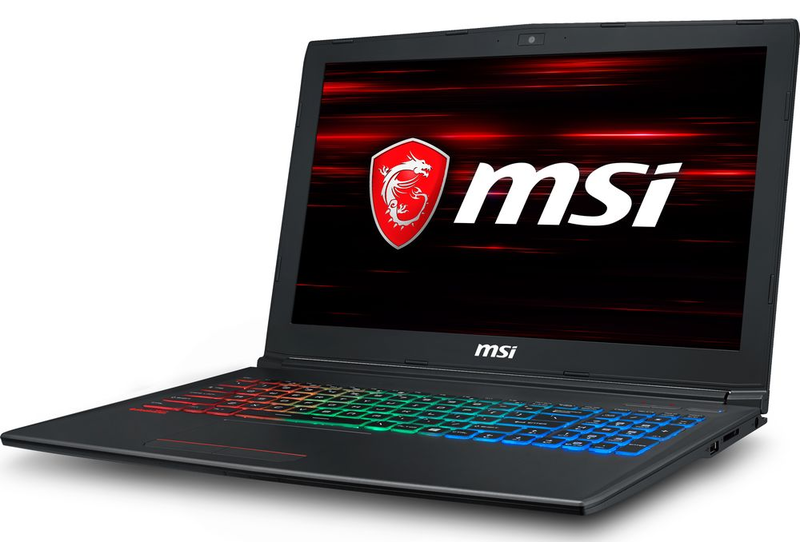 Packed with a 6GB Nvidia GeForce GTX 1060 chip, an Intel Core i7-8750H processor and a 256GB SSD and 1TB HDD combo, this 15.6in laptop should be able to play most games at decent quality settings – and you’ll even be able to take advantage of Nvidia’s upcoming DirectX ray tracing driver, too, meaning you don’t have to shell out for an expensive RTX laptop just to see what all this ray tracing reflection stuff’s about. That’s all for this week’s deals heralding. As always, some of these deals may get snapped up pretty fast, so apologies if some of these have already gone by the time you click on them. Until next week, happy hunting!